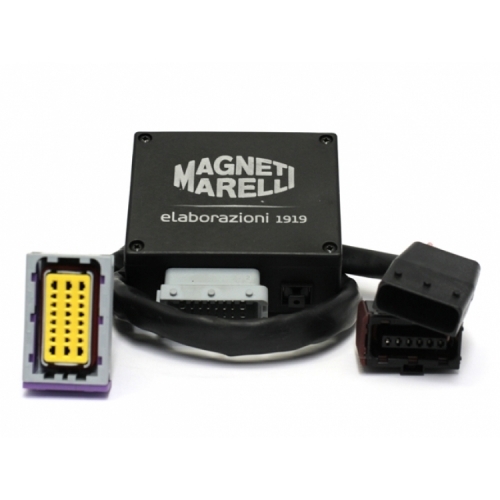 This unit is designed to work with all North American FIAT 500 Pop, Lounge and Sport Models. We installed this module in our own 500c and the difference in the way the car responded was significant. In our opinion this is a nice upgrade to your 500 and one that is very easy to install. This listing is for the Power Pedal with the optional remote.